Business can play an important role in creating social good. While its capacity to generate economic value is significant, it can also serve as an agent of social transformation. Because business does not exist in a vacuum, business needs to create value that can be shared with the markets it serves and the communities in which it operates. As business improves, lives should also improve; what’s good for the community should be good for business, and vice versa. Brigadang Ayala - Every year, the Ayala group comes together to support the DepEd’s Brigadang Eskwela initiative. 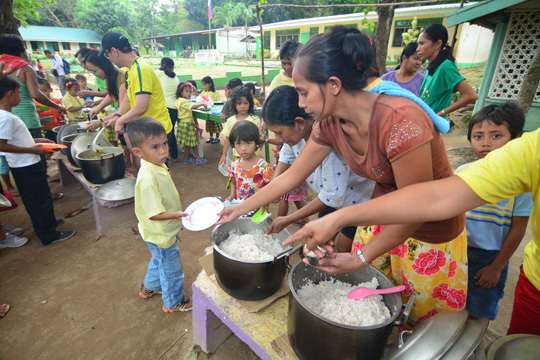 In 2018, Brigadang Ayala mobilized more than 5,000 volunteers and served 130 schools. Over 185 years, Ayala has made significant headway in integrating social and environmental needs into its corporate strategies. It has pioneered sustainability reporting in the country, making sure that it tracks its impact in the economic, social, and environmental spheres, while also contributing to the improvement of each. Its commitment to transparency and accountability is also apparent in its governance and its overall approach to conducting business. Ayala is also a leader in corporate social responsibility. 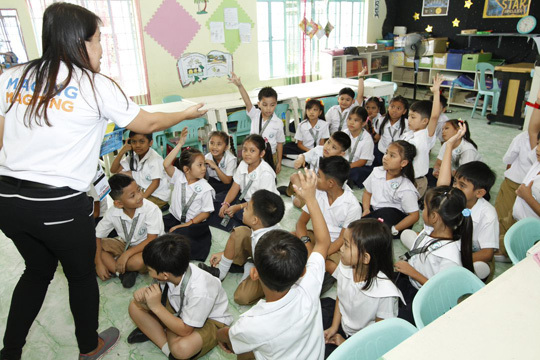 Through Ayala Foundation, the group’s social development arm, it has helped improve the lives of people and communities, through programs in education, community leadership, suitable and sustainable livelihood, and arts and culture. To realize its vision of “communities where people are productive, creative, self-reliant, and proud to be Filipino,” it has worked closely with partners from within the conglomerate, with various communities, and with stakeholders that span the country. Calauan Farmers for a Day Ayala Foundation and its partners work with displaced families living in a resettlement site in Calauan, Laguna, and trained them to become farmers. The participants in the program have experienced improved income. 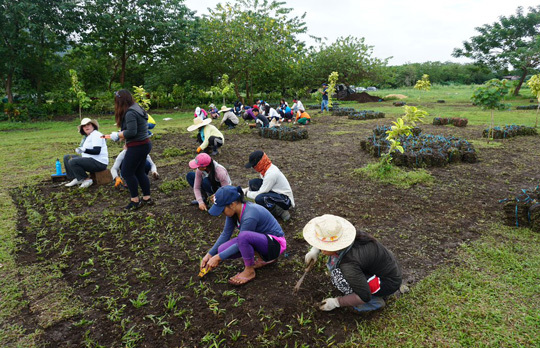 The program also presents a volunteering opportunity for Ayala citizens, so they may become familiar with the needs, daily struggles, and successes of the farmers. Each of Ayala’s business units also actively contributes to various social and environmental causes, whether through its day-to-day business operations or through partnerships with various like-minded individuals and organizations, in the public and private sectors. Ayala is also a 50,000-plus-strong organization. Its human resources also contribute to positive change in their respective spheres of influence, representing a great force for community transformation. 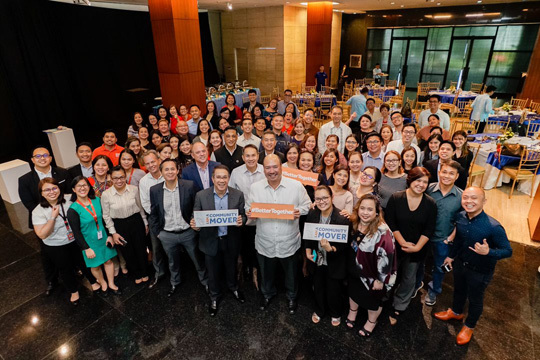 While each of the above brings about improvements in various areas, the Ayala group also believes in consolidating its diverse strengths and initiatives for greater impact. This is why Ayala citizens are now coming together to harness its wide-ranging strengths, resources, capabilities, and talents to form a community that celebrates unique capabilities and programs while joining hands to create social impact. Serving communities is best done together, so to speak. Ayala CSI identified four focus areas—Education and Scholarships, Environment, Entrepreneurship and Livelihood, and Health. They also identified the following key enablers to bring about relevant social impact: Technology, Communication and Branding, Volunteerism, Capacity-Building and Development, Measurement and Evaluation/ Data Analytics. Serving as champions for Ayala CSI are Ayala Foundation and AC Synergy while working closely with the different business units within the Ayala group. 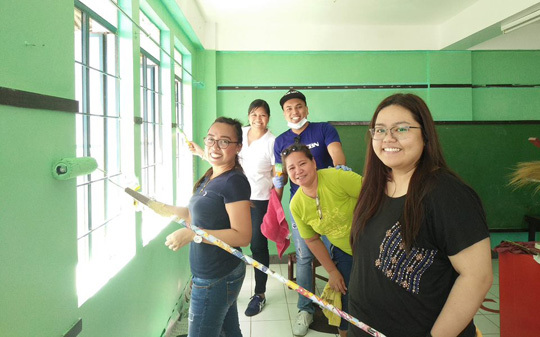 “We are not only community movers, but community lovers who truly desire to help bridge the needs gap in communities that we serve,” said Ayala Foundation President Ruel Maranan, as he described the organizational framework of Ayala CSI. We work with communities by making sure we trying to understand their needs. One of the communities we work with is Carles, Iloilo, in partnership with Ayala Land.